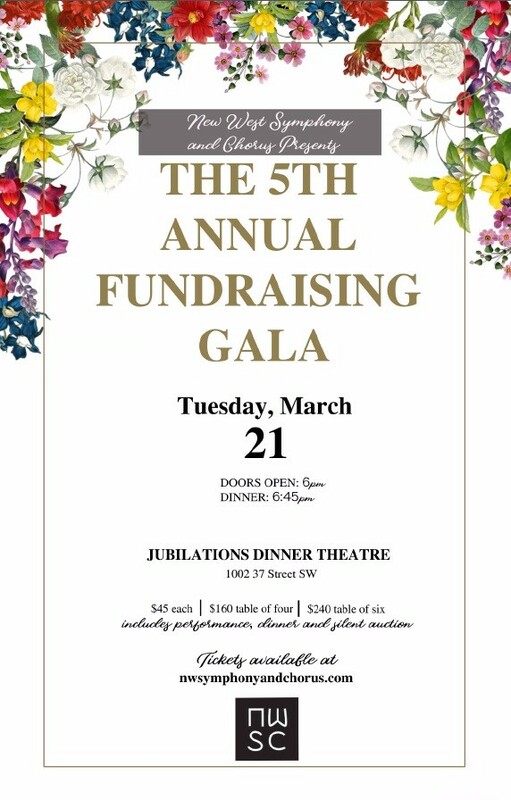 New West is pleased to announce that tickets are now available for our 5th Annual Fundraising Gala! Year after year, we are faithfully and generously supported by you, our friends. Your support enables us to continue to pursue wholeheartedly our vision to “bless people of all ages through musical performances that inspire them to join us in supporting excellence in choral music and in meeting the needs of the vulnerable”. We are so thankful that you have come alongside NWSC, and hope that you will consider attending this year’s gala. 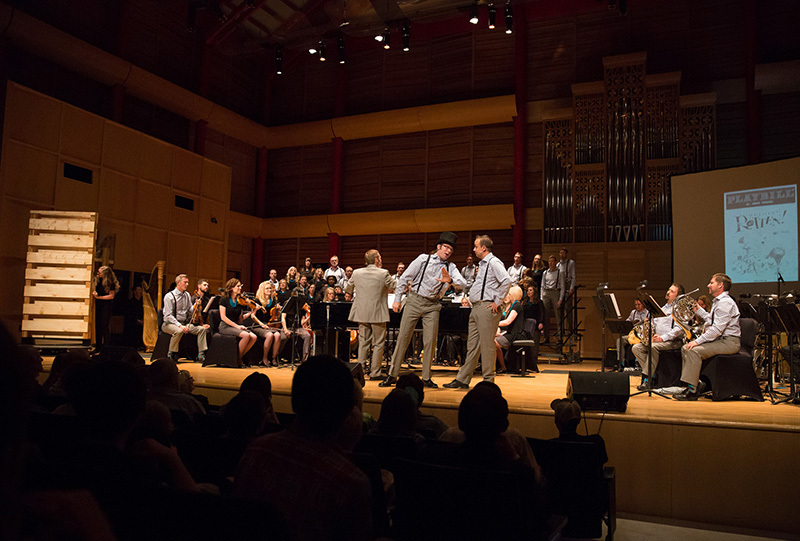 Join New West for an evening of music (including a sneak preview of Easter rep! ), fine dining, and a stellar silent auction. Stay tuned to hear more about the exciting auction items that will be presented!